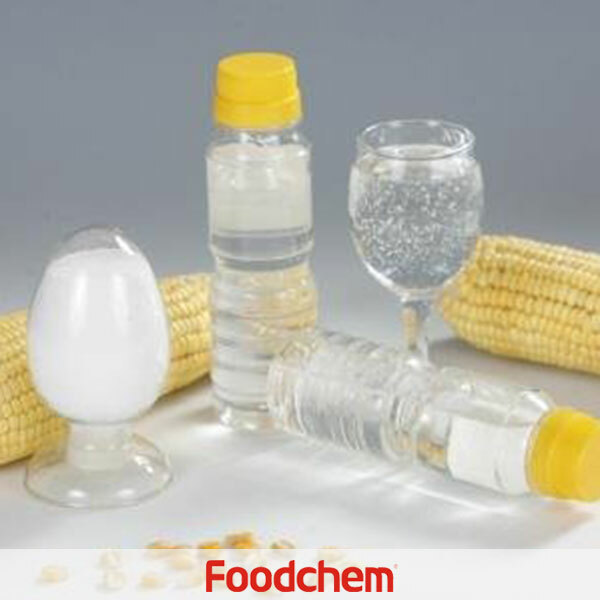 Liquid Glucose is one of the popular food additives and ingredients in most countries, As a professional Liquid Glucose supplier and manufacturer, Foodchem International Corporation has been supplying and exporting Liquid Glucose from China for almost 10 years, please be assured to buy Liquid Glucose at Foodchem. Any inquiries and problems please feel free to send emails to us via sales@foodchem.cn, we will reply you within 1 working day. Liquid glucose is made from high quality Corn Starch under strictly quality control. Dry Solid: 75%-85%.Liquid glucose also called Corn syrup is syrup,made using cornstarch as a feedstock, and composed mainly of glucose. A series of two enzymatic reactions are used to convert the cornstarch to corn syrup, Its major uses in commercially-prepared foods are as a thickener, sweetener, and for its moisture-retaining (humectant) properties which keep foods moist and help to maintain freshness.The more general term glucose syrup is often used synonymously with corn syrup, since the former is most commonly made from Corn Starch. Physical & Chemical Properties. : It is Viscous liquid, no visible impurities by naked eyes, colorless or yellowish ,light transparency. 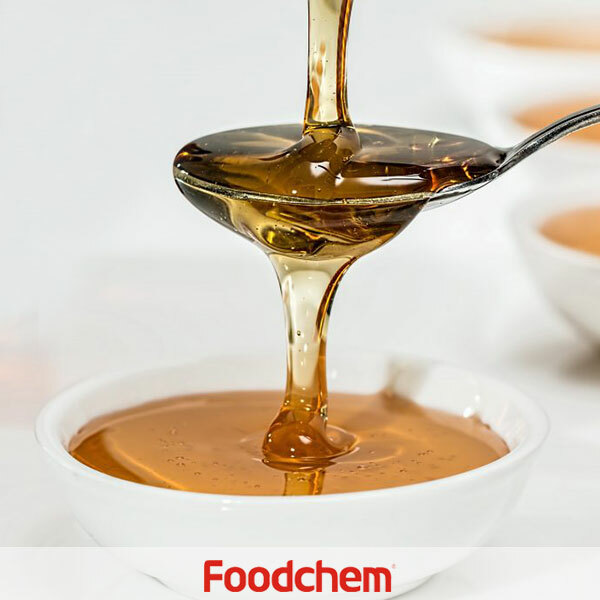 The viscosity and sweetness of the syrup depends on the extent to which the hydrolysis reaction has been carried out. To distinguish different grades of syrup, they are rated according to their "dextrose equivalent" (DE). Foodchem is an ISO2008 9001 certified company, as for Liquid Glucose, we can offer HAPPC, KOSHER, HALAL Certificates, ect. 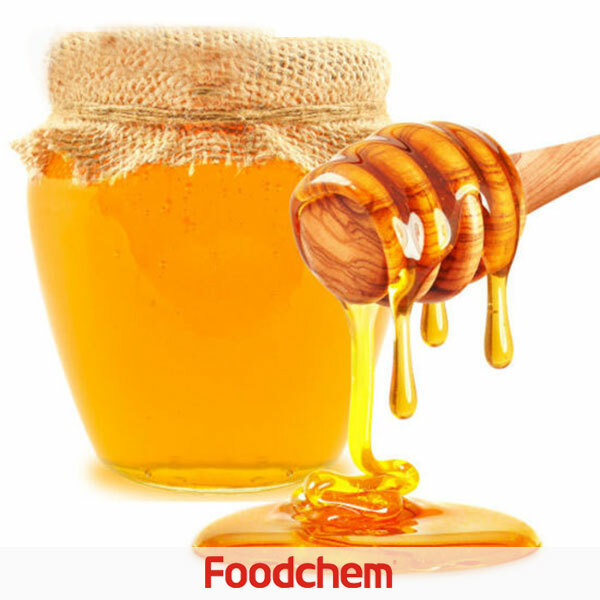 Foodchem is both manufacturer and trading company, we are Liquid Glucose distributor, at the same time, we are manufacturer of other products. 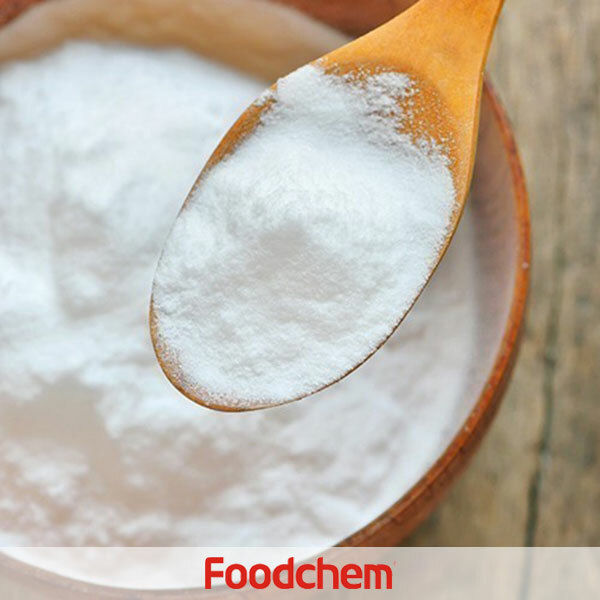 Foodchem is a famous supplier and manufacturer of Liquid Glucose in China, and has been corporate with many Liquid Glucose suppliers for several years, we can provide you with cost-effective Liquid Glucose. 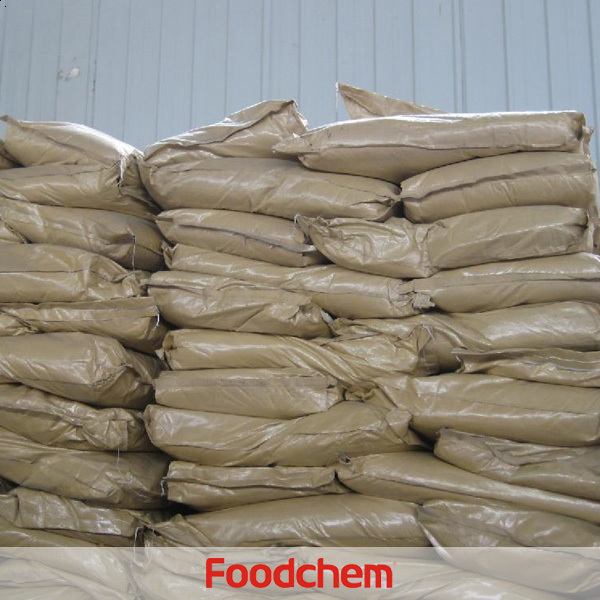 FOODCHEM A : Thank you very much for your inquiry, we will contact you as soon as possible. redouane CHERRAKQ : Please send me your best offer CFR Oran Algeria for 24 MT in 25 Kgs Drums,thanks. FOODCHEM A : Thanks for your inquiry, our sales manager has send you quotation, please kindly check you mail box. Miguel QuesadaQ : Hello ,we need glucose liquid de 42 do you have? FOODCHEM A : Yes, we have glucose liquid de 42%, our sales manager has send you the product details ,please kindly check. Rafal MorawiecQ : Hello, we need liquid syrup (glucose corn) about 200 tons per month,shipping CIF to Poland, please give us your best offer. 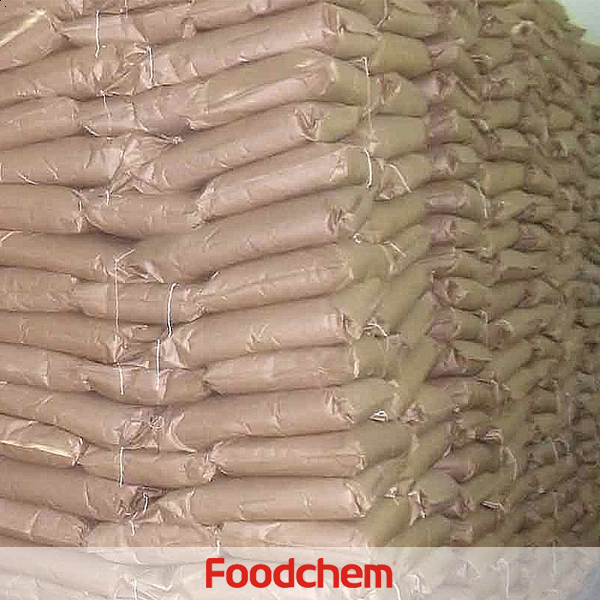 FOODCHEM A : Thanks for your inquiry, our sales manager has send you email and give you the quote, please kindly check, looking forward to hear from you. 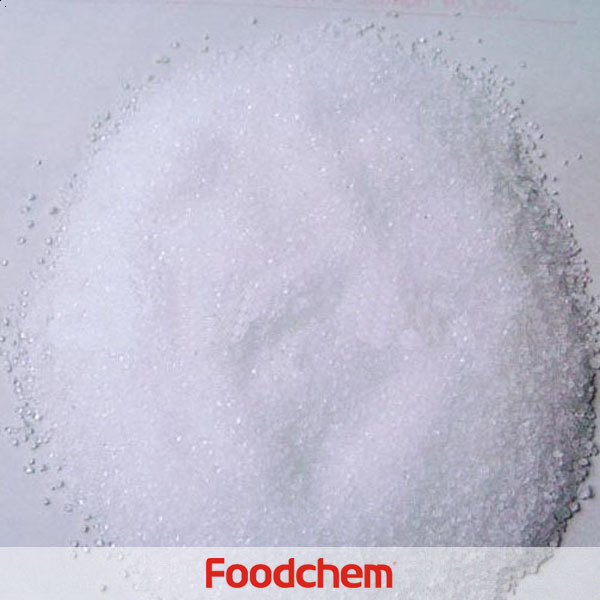 FOODCHEM A : Thanks for your inquiry about liquid glucose,we have send you email to discuss the details, please kindly check and send us your feedback. Ashley VermeulenQ : Hi there,interested in your Liquid Glucose,want to konw your pacakge and metrin tons per 20 fcl. 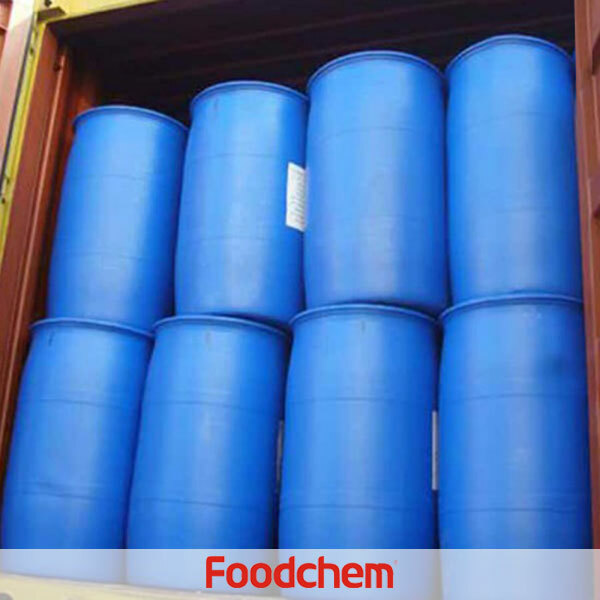 FOODCHEM A : Well,Usually the package is 300kg/drum and 24 metric tons per 20 fcl without pallet. AmandaQ : Hello ,do you have glucose syrup and HFCS55%? 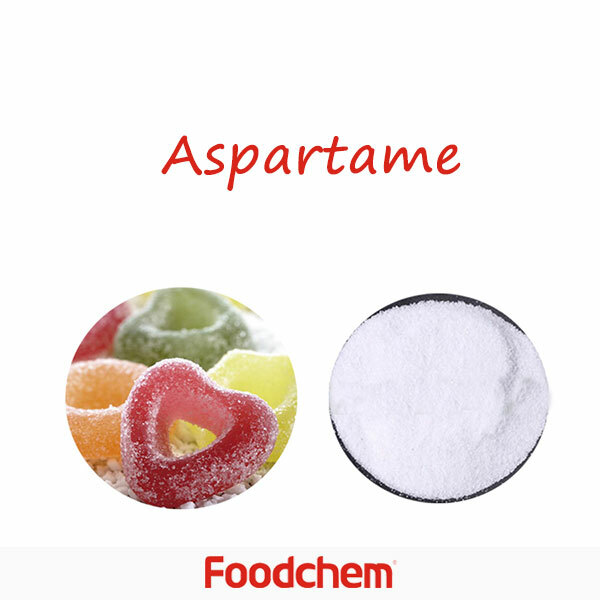 FOODCHEM A : Hello,glad to serve you.We have glucose syrup 80 81 82 83 84 and (high fructose syrup) HFCS 55% 42%. FOODCHEM A : Thank you for you inquiry, we will send you our price list asap. charles bandaQ : Kindly quote net prices for the following item and advise the pack size. Glocuse, used in the making of biscuits. That is food grade. FOODCHEM A : Quotations are just sent to you,contact us once we meet your needs, thank you.